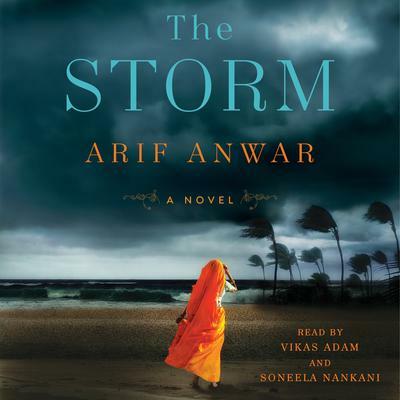 Arif Anwar was born in Chittagong, Bangladesh, just miles from the Bay of Bengal. He has previously worked for BRAC, one of the world’s largest NGOs, on issues of poverty alleviation, and for UNICEF Myanmar on public health issues. He has a PhD in Education from the University of Toronto and currently lives in Toronto, Canada, with his wife Si (Sandra) Lian. The Storm is his first novel.